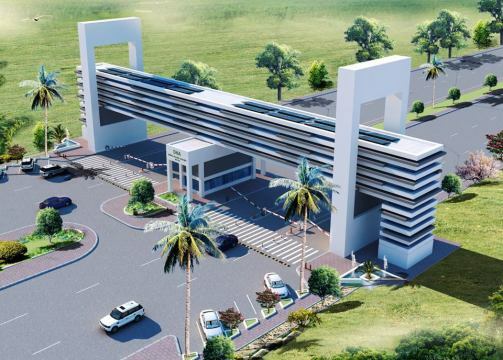 Lahore (Friday, December 21, 2012) – Punjab Land Development Company has announced the allotment of shops and apartment in commercial area of Ashiana Quaid Housing Scheme Ferozepur road Lahore. 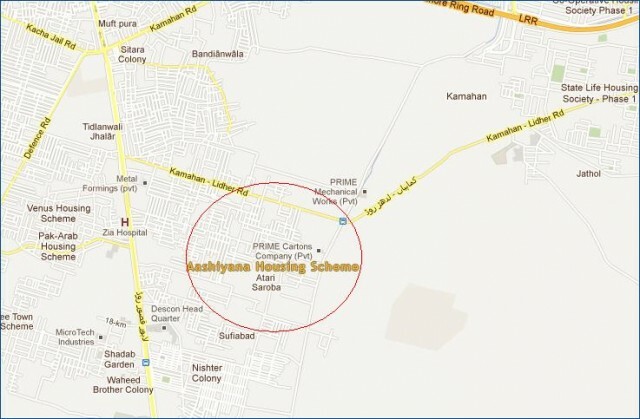 This low income housing scheme is located near saroba atari. i want to buy house in aishana quaid block C-D anyone is there let me know please detail of specifications and pricing pl. I want to buy a home here of 3 marlas. Please let me know the price of it. And about down payment also. Means payment details required. Mujhe ashiyana scheme mein ghar ki zaroorat hai. I applied for commercial shop in ashiana housing schema block A and B on 2nd january 2013. kindly let me know about ballting? 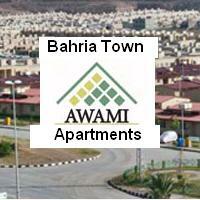 I want to buy 5 marla house in ashiana housing scheme Lahore. plz, let me know full price soon . sir mera 2 marla ka ghar alot hua ha lakn abi tk kabza nhi mila . mera pldc id 17748 ha plz muje jaldi kabza dilwaya jaye . 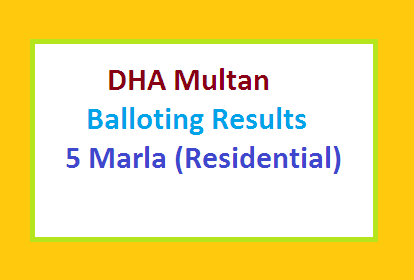 when is the balloting of flats and shops in commercial area of sector a and b to be held? it is high time. 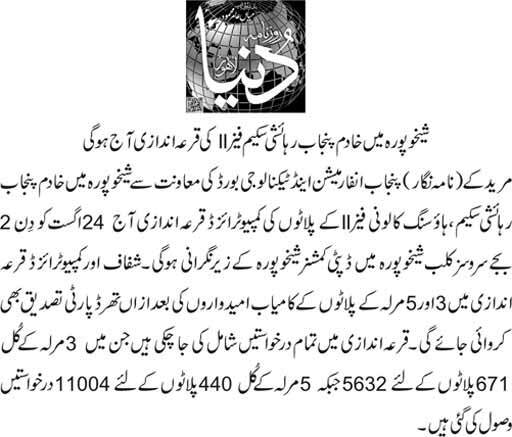 the applicants were asked to apply by 4th jan 2013 and still people are waiting for the ballot. now after the taking over of the care takers, who will be responsible to under take the responsibility. 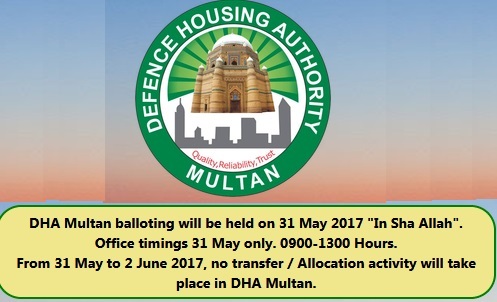 when is the balloting going to take place for the residential flats n comercial area of ashiana housing scheme lahore…????? I am paying monthly instalment of the house which is as per allotment letter located at C Block boundry,39,C. I have contected with sight office and asked about my house ,same reply was given to me that very soon construction will be started.Where as ,infact i am paying instalment the house which is being built in the air. It is my request to realloted me house as i have paid down payment after selling my gold. Hopfully you will take action. 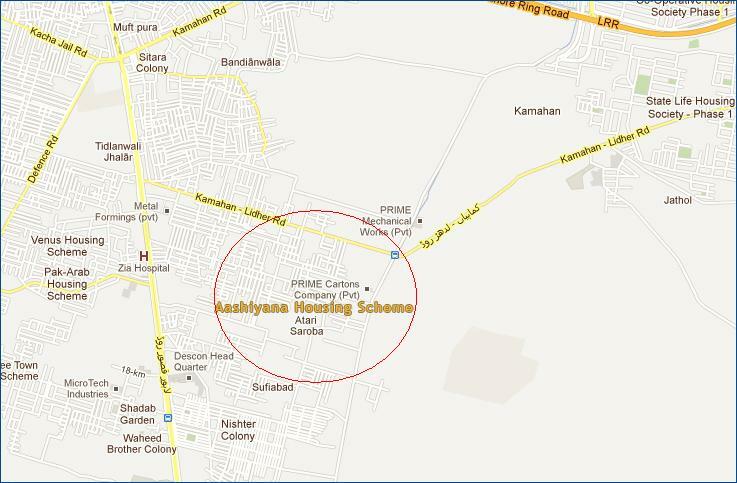 Tabbassum Shehzadi,Alloty,House No#39,C Ashyana Housing Scheme Phase,01.Cell#0306-6680146.